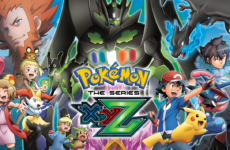 This review is an early access review and it will not be a full portrayal of the full game when it’s released. The full review will come out after the game is released. Playing in a battle royale style game can either be the most exhilarating or the most anti-climactic moment in gaming. 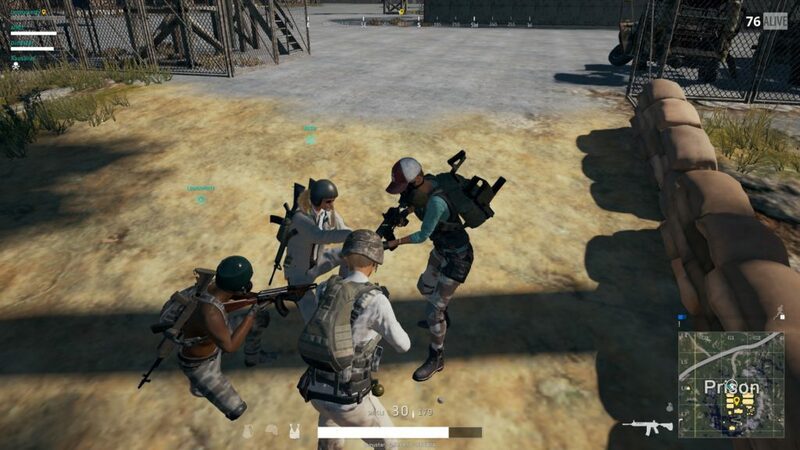 Players Unknown Battlegrounds or just PUBG is such game can transform a single player into a god of death or just another one who bites the dust. 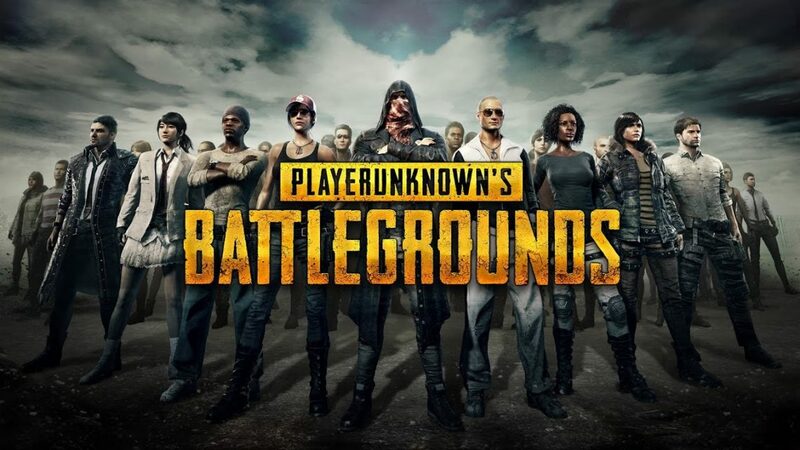 The game is all about survival where a maximum of 100 people parachute down towards an island, wait for the passing of time and a force field, survive and kill other people to emerge victorious and earn themselves a “chicken dinner”. It’s that simple. The game has several different modes which vary from Solo, Duo, and Squads with both Third Person and First Person point of views for each mode. Playing a game solo can lead to very tactical movements where players need to zip around the map without getting hit by another player who might be stalking you, while surviving the blue force field at the same time. It is a mode where, in my opinion, is the least fun but also refines one’s map awareness. It is very important to have some form of map awareness in this game, so that you can see from afar where other players are, and if possible, try to kill them. The best mode to play the game is either in Duo or Squads, where you your friends can play together and try to achieve the fabled chicken dinner. In Duo or Squads, you can rely on your teammates to cover your flank and to get you back up if you got shot down as you will not die straight away. But in firefights it can be an exhilarating experience when more than a few people start shooting with another team and a third team enters the fray. There is an element of randomness in this game as the weapons and bullet spawns randomly in all the houses and shacks found all around the map. Even the vehicles are randomly spawned, which can be a bad thing or a good thing. Depending on your luck, you can enter a small encampment with no weapons or you can enter a single house with four guns and all the ammo in the world. 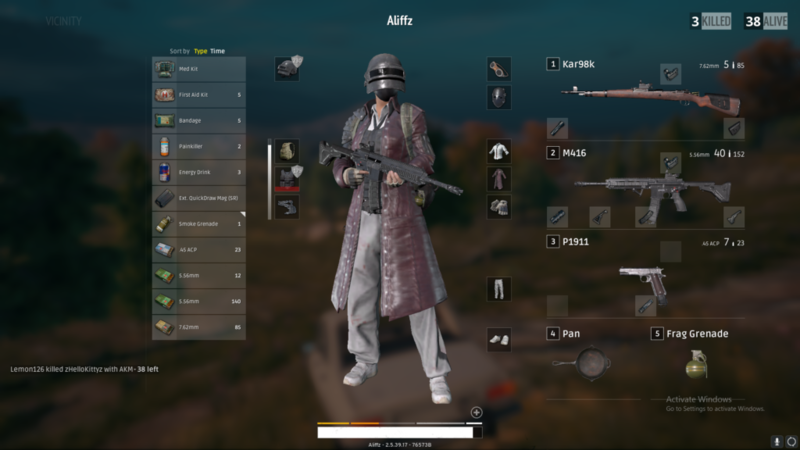 Item management is also important as you always want to get the better gear and weapons than your opponent, so that you will not instantly die in a firefight. Unless you get a single headshot by an AWM, then you just have to eat the dirt. There are also crate loots where airplanes will come across the maps every few minutes to drop a loot crate. It typically drops a high caliber weapon with a level 3 item and some accessories but if you get a Tommy gun you’re out of luck. The gunfire in this game is not one of the best. You cannot compare it to the likes of Battlefield, Call of Duty or Wolfenstein but it does have its good points. The game rewards patient shooting and proper aim to headshot your opponents from afar. Spray shooting in this game is kind of like trying to hit a hamster in a haystack where it is more likely that you will miss it and instead get one-shot killed by your opponent. However, there are times where a good shotgun to the face will do the job well. Like, when you’re at least 50 meters away. On a moving vehicle. You get my point. However most of time, each experience is different when you play PUBG. You can either die within the first 10 seconds after you have landed, get run over by a vehicle midway through the game or die to a frag grenade right before you win the chicken dinner. 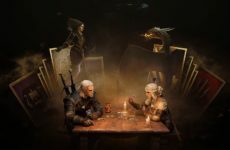 The elements of roughly 100 players and random loot make each game experience different and that’s one of the clear and defining points of the game itself. There are still bugs in the game, but what do you expect from an early access game? With a full release date at the end of 2017, we can expect most of them to have been squashed and newer game mechanics with more guns to be implemented into the game. So, have you gotten your chicken dinner yet? Previous Post Cosers Confess: Can Somebody Take My Photo? 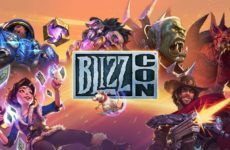 BlizzCon 2018 Opening Ceremony: What did I miss?